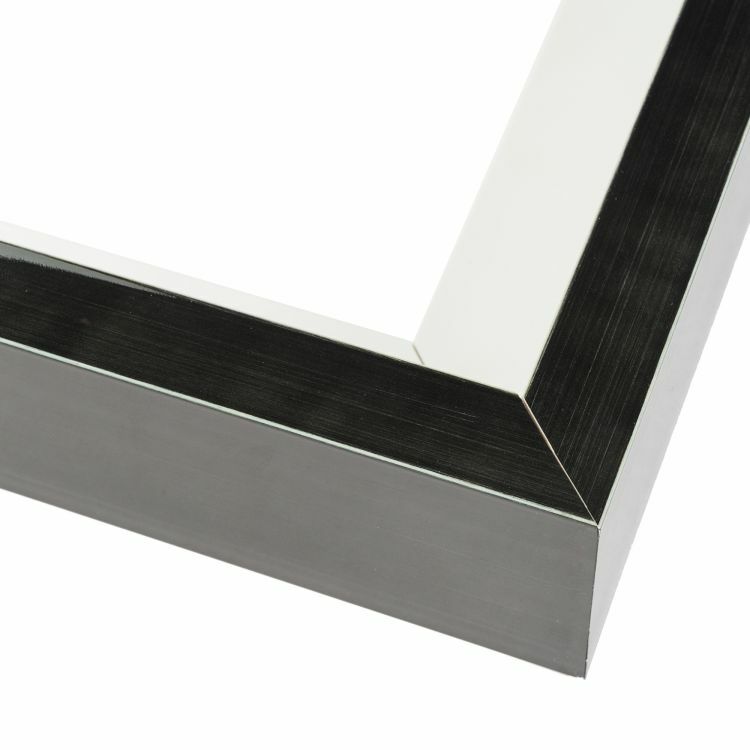 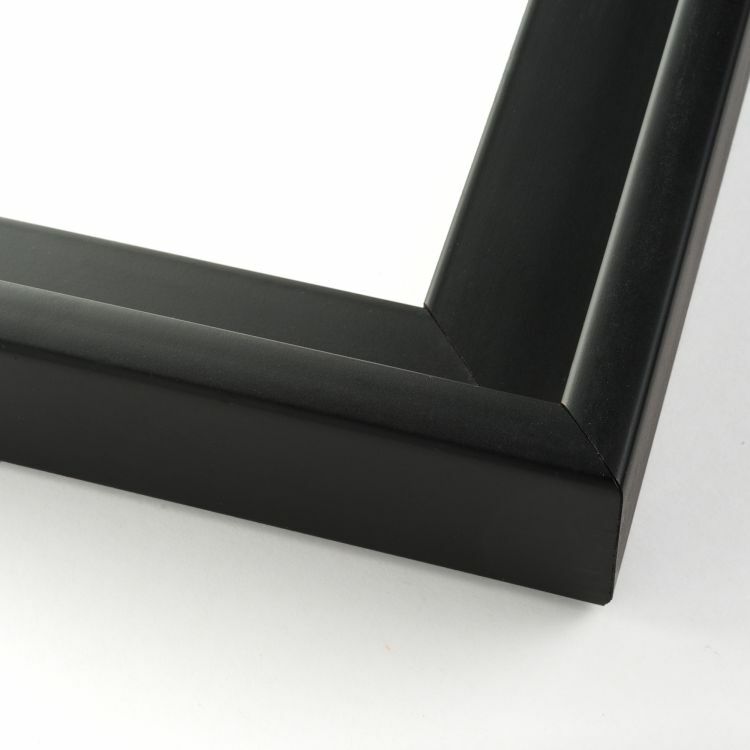 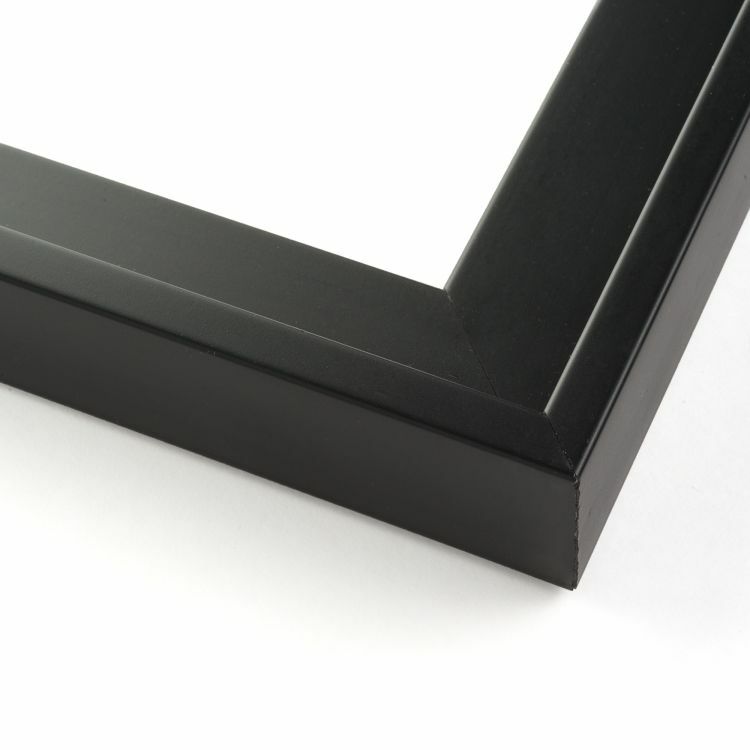 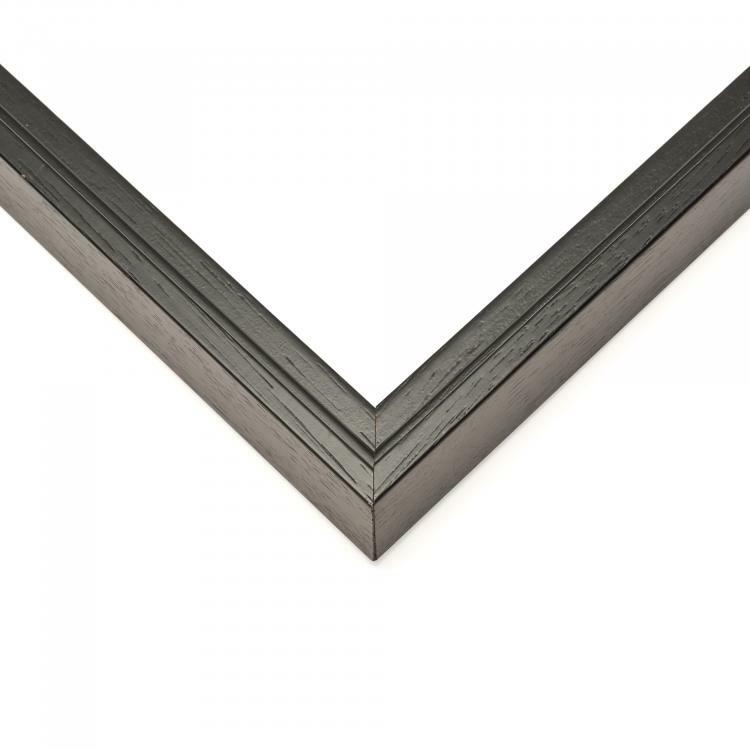 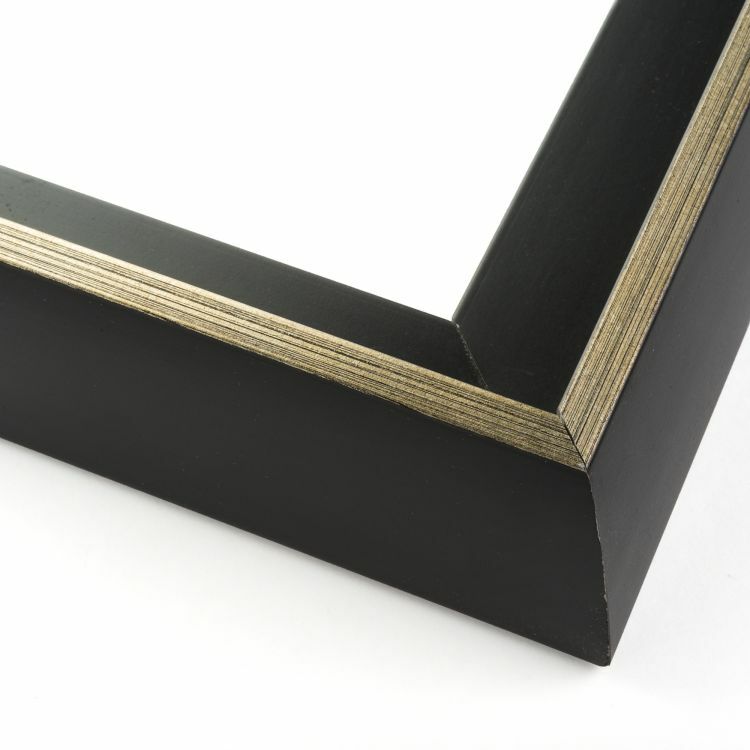 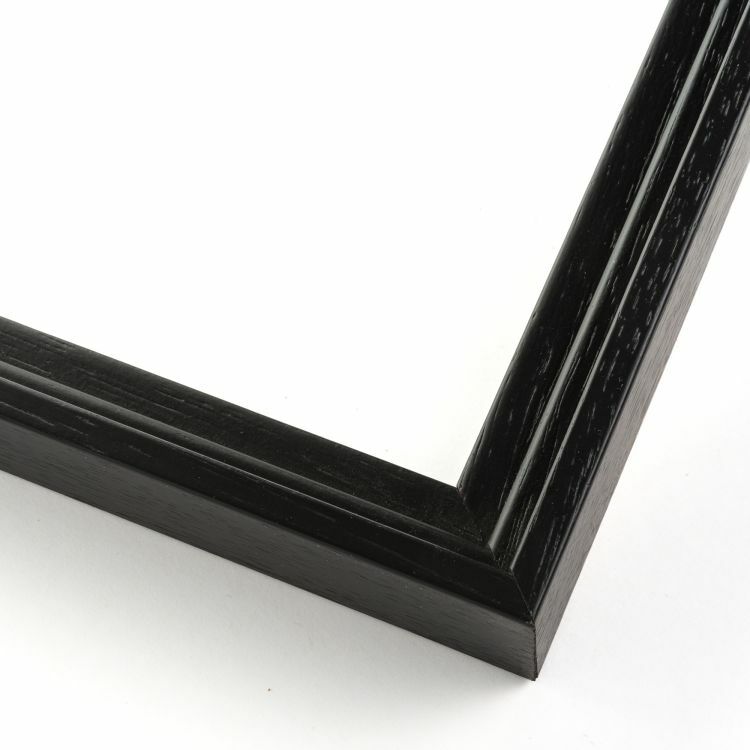 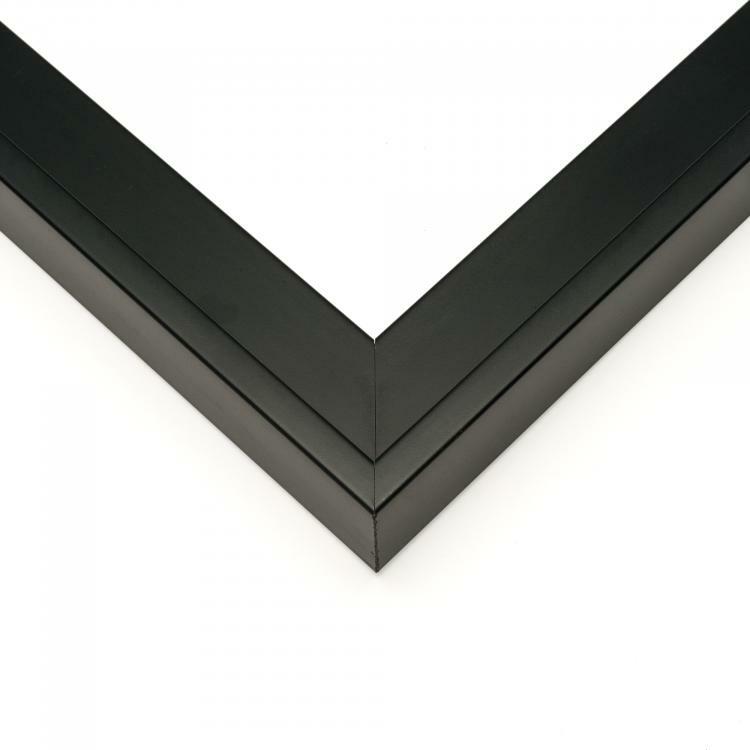 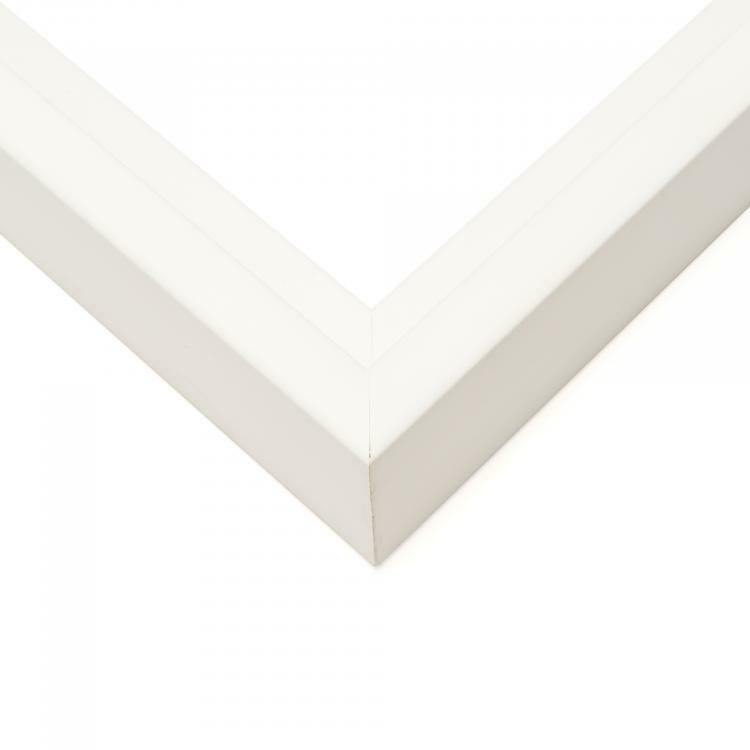 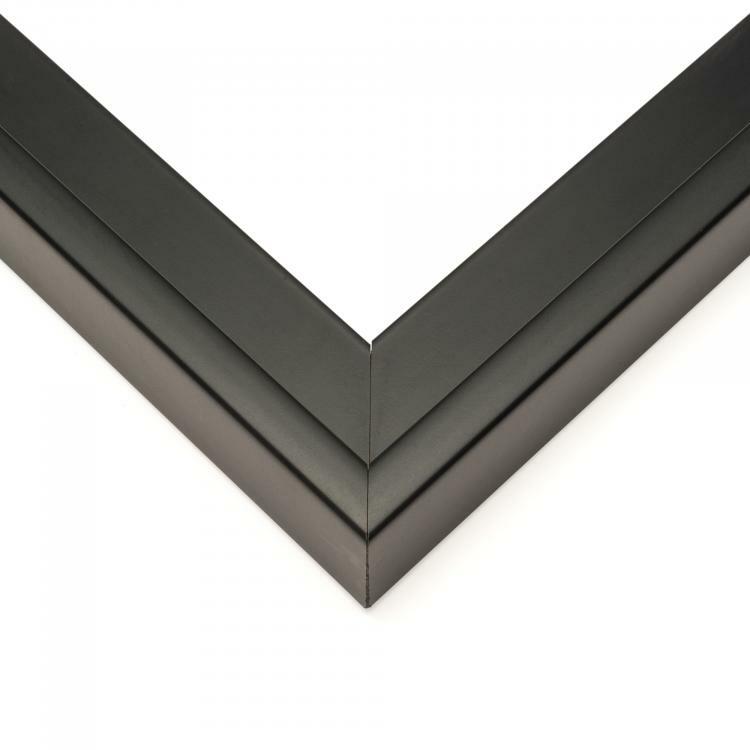 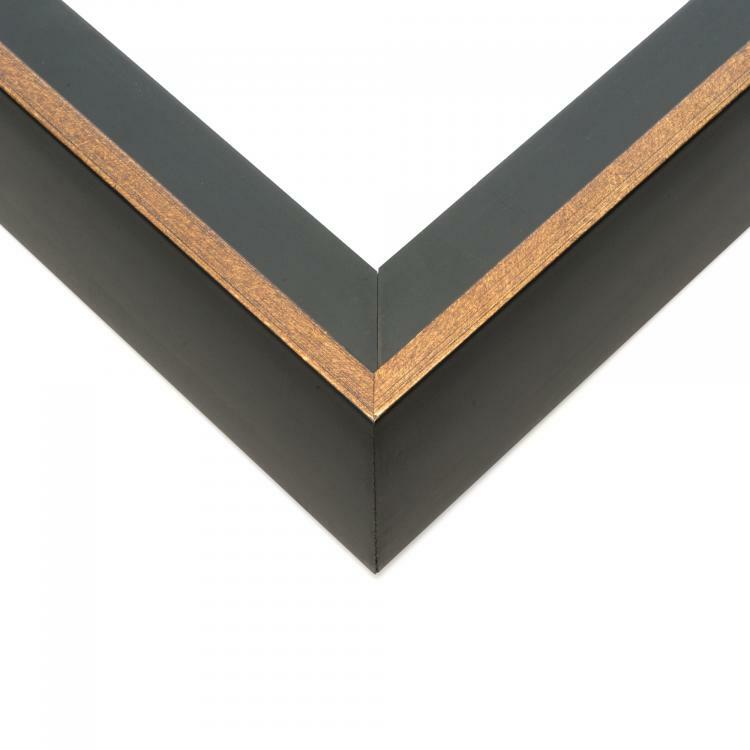 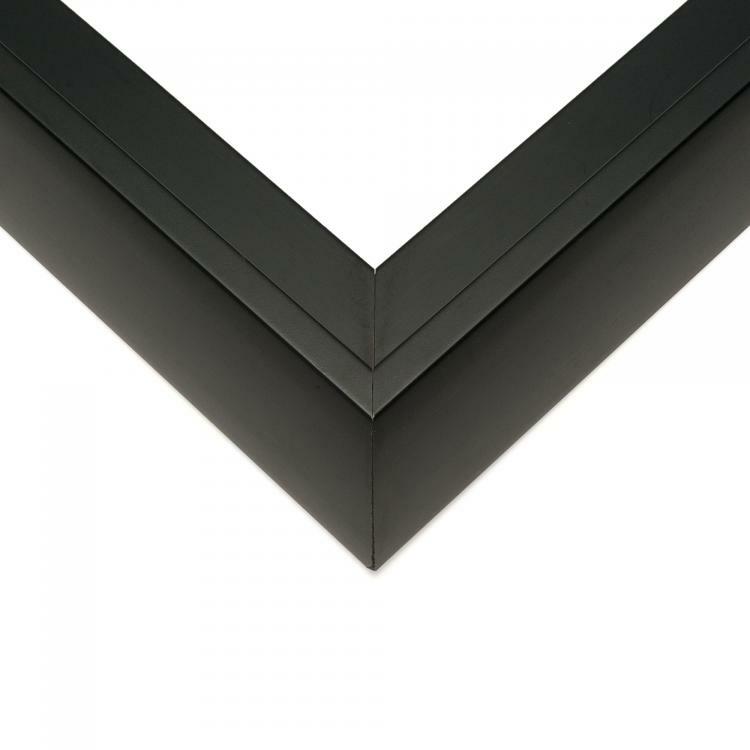 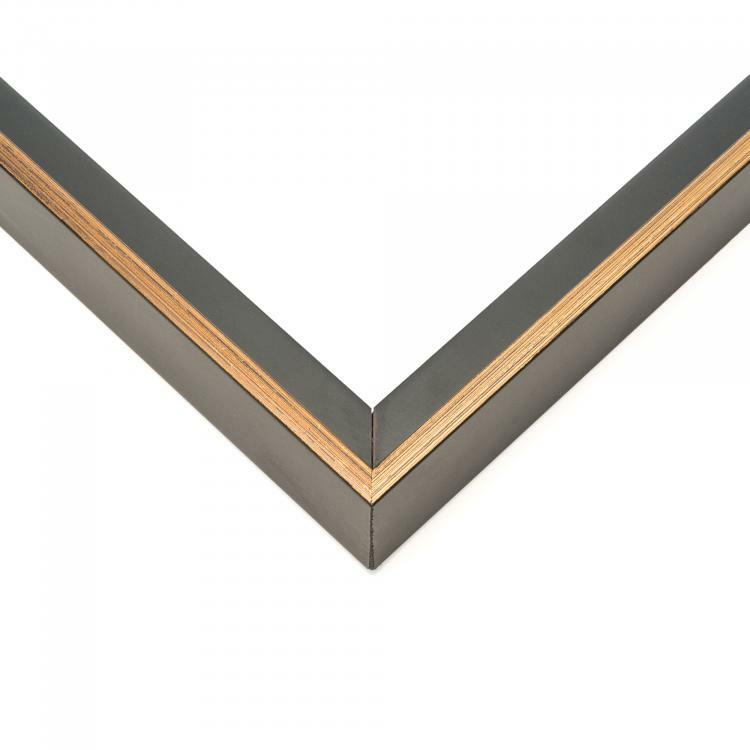 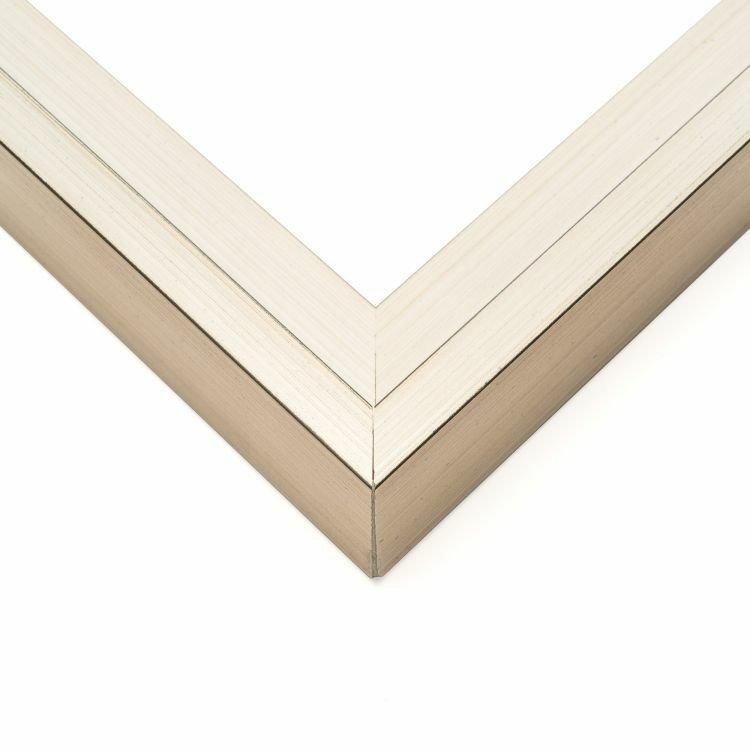 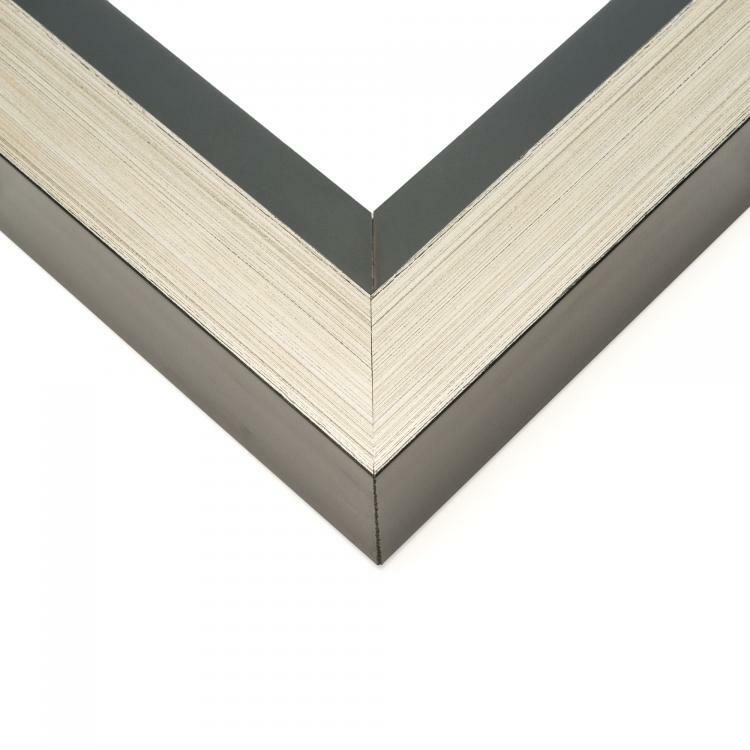 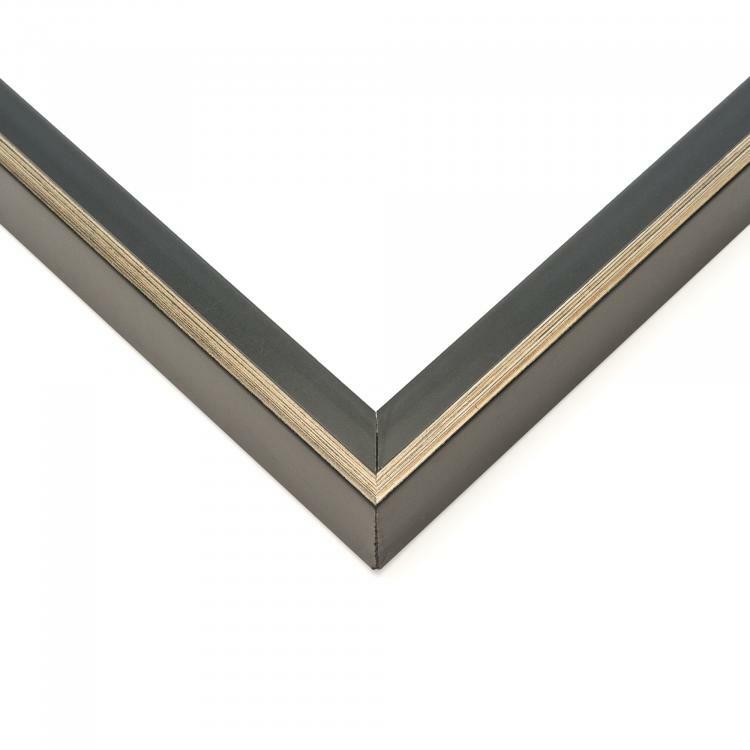 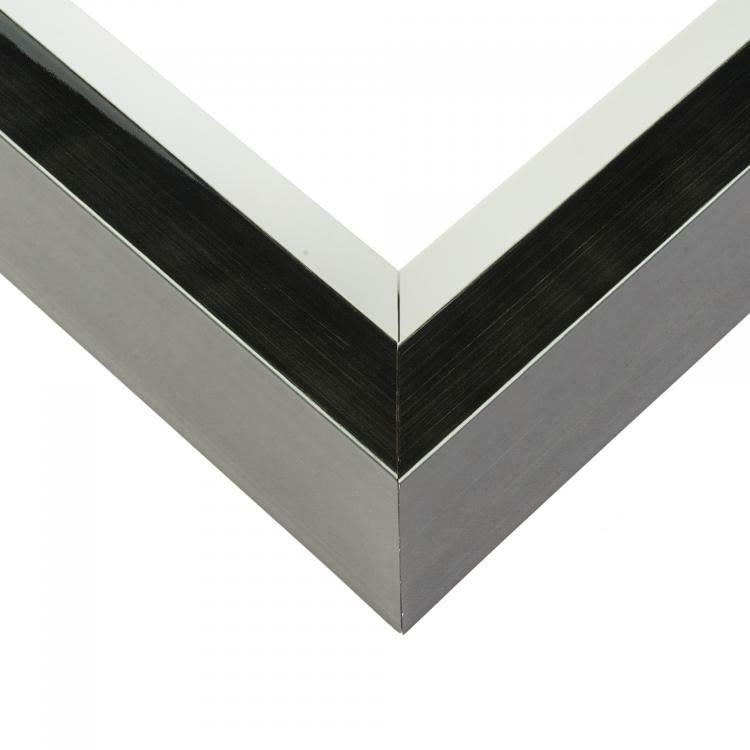 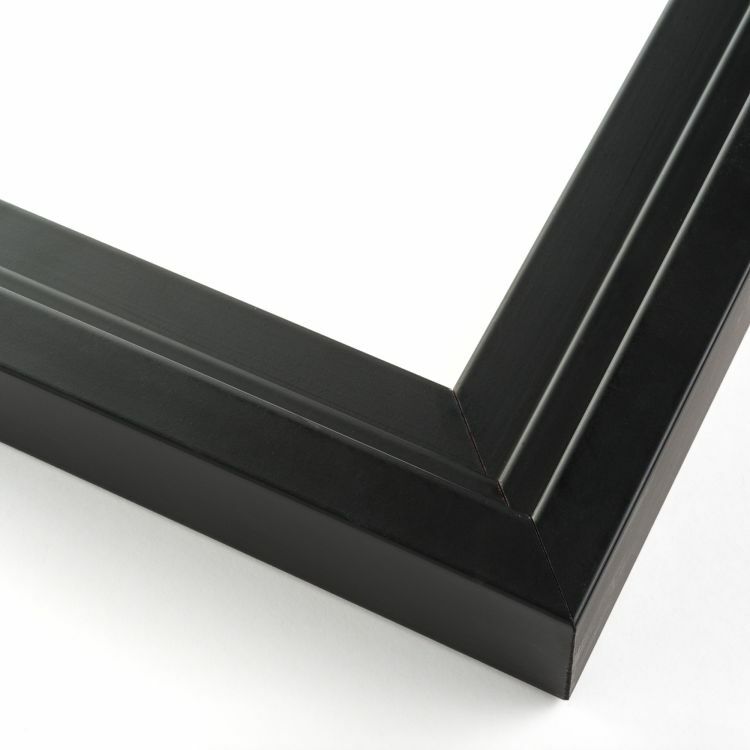 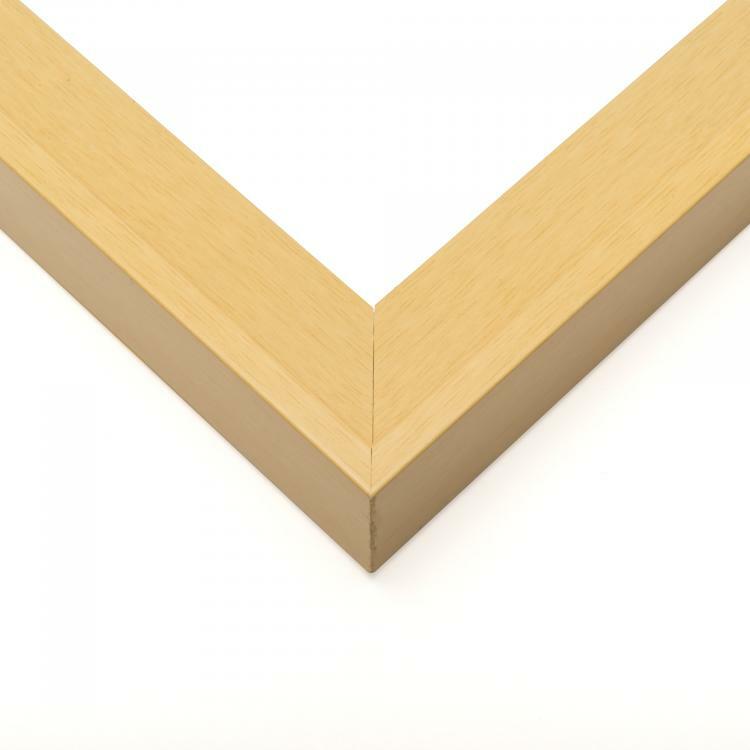 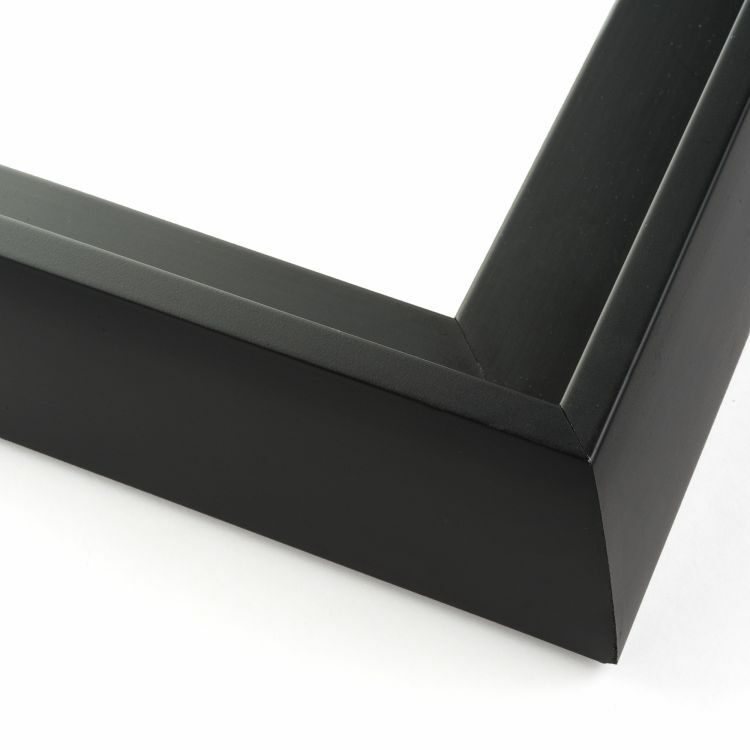 A canvas floater frame is just what you need to display your photo prints or canvas art in all of their glory. 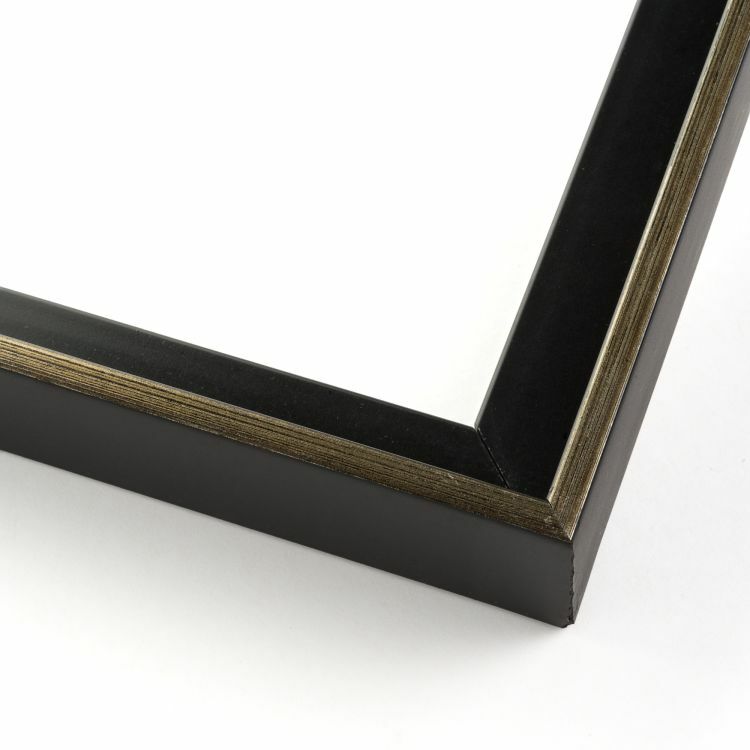 From sleek and modern to traditional and ornate, there's a canvas frame that's perfect for your needs. 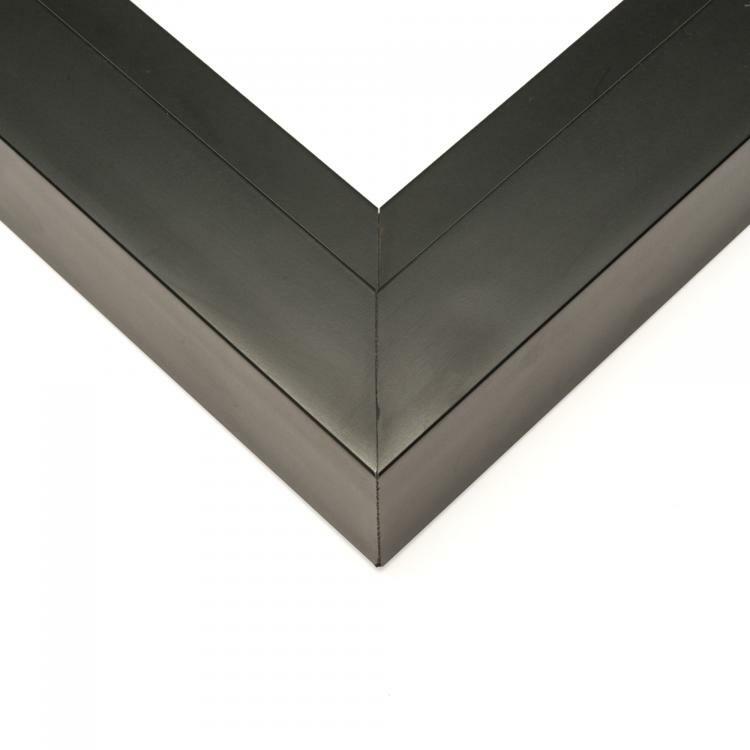 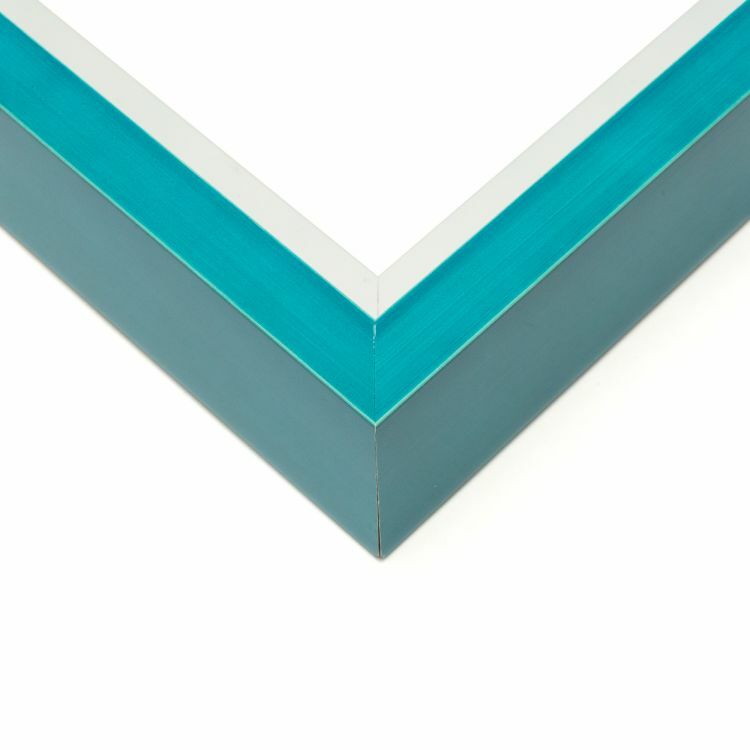 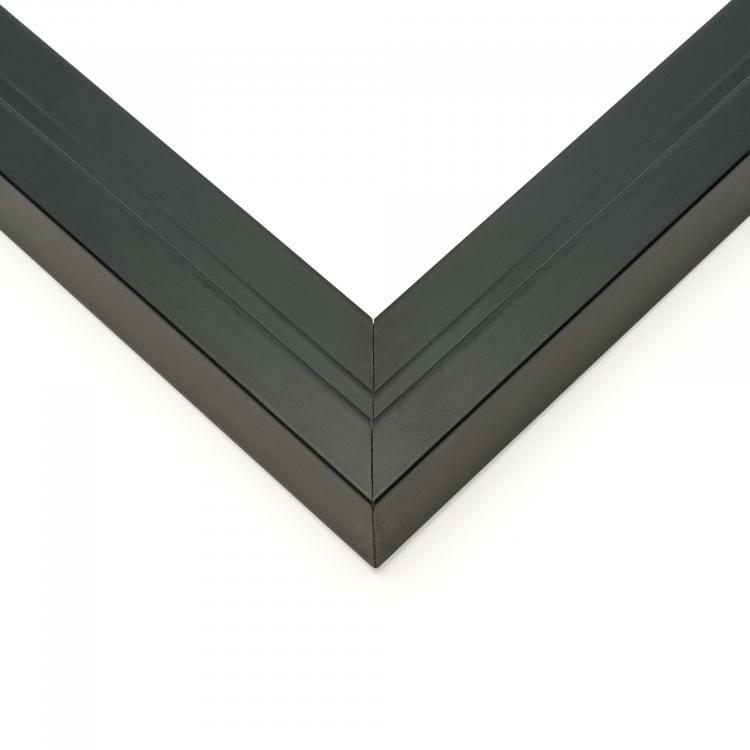 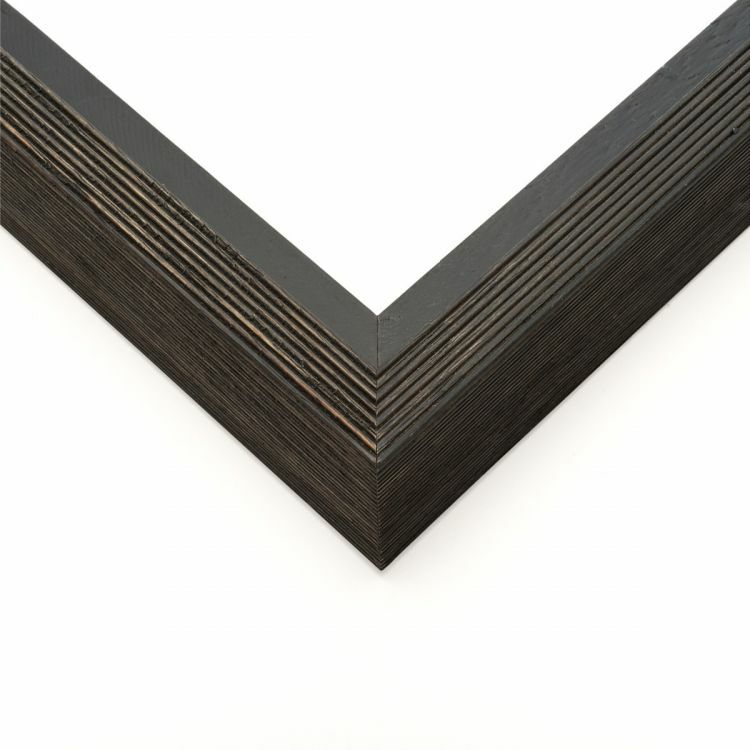 Our inventory boasts a wide variety of moulding options that are sure to coordinate flawlessly with your existing décor. 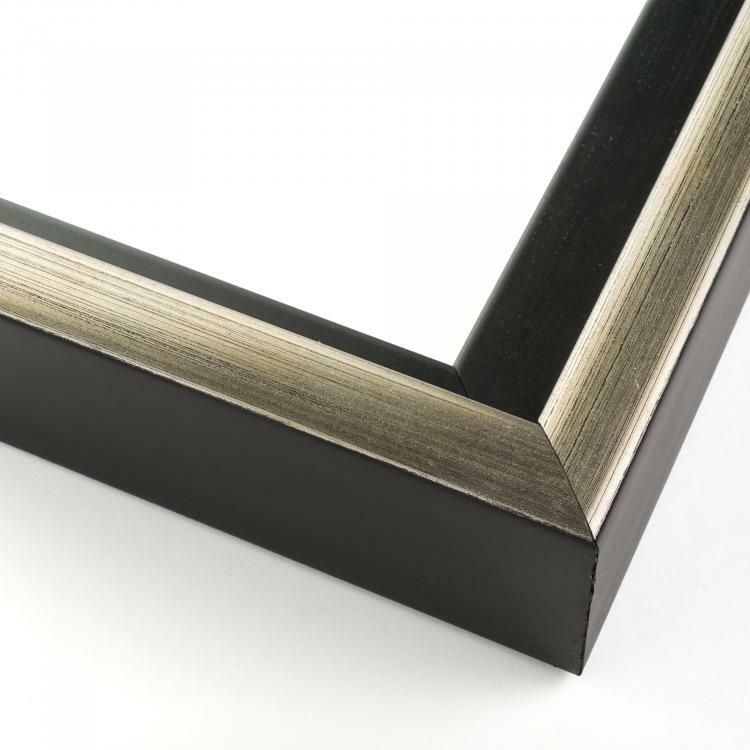 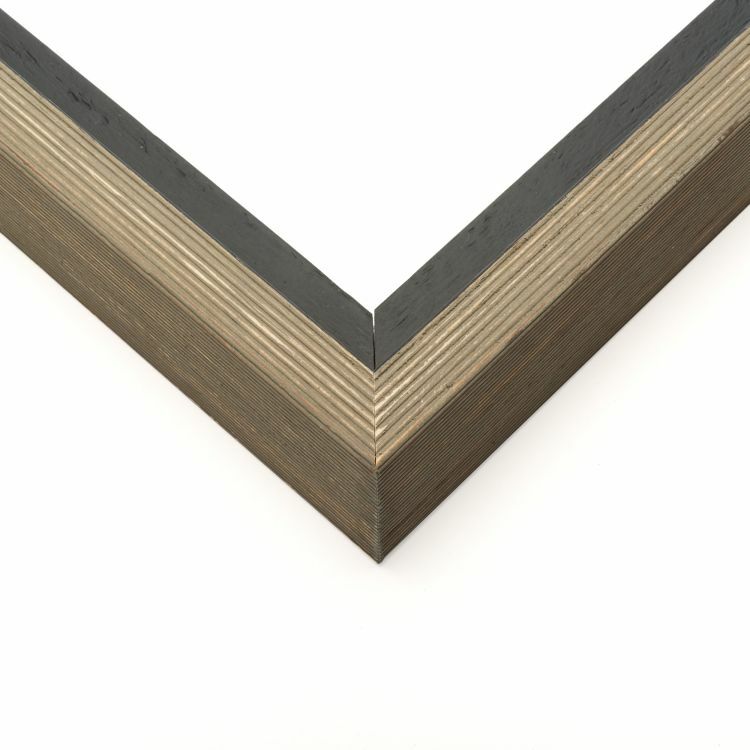 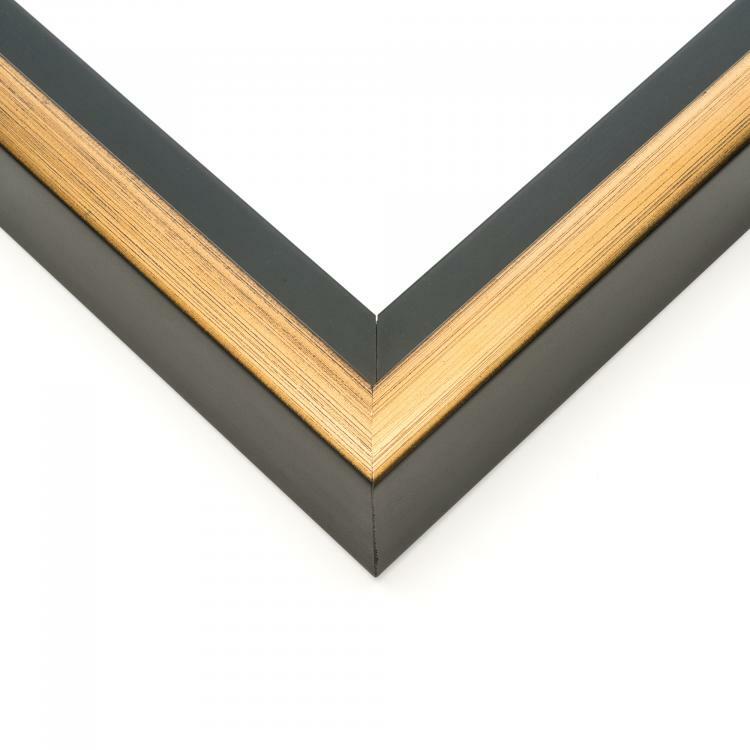 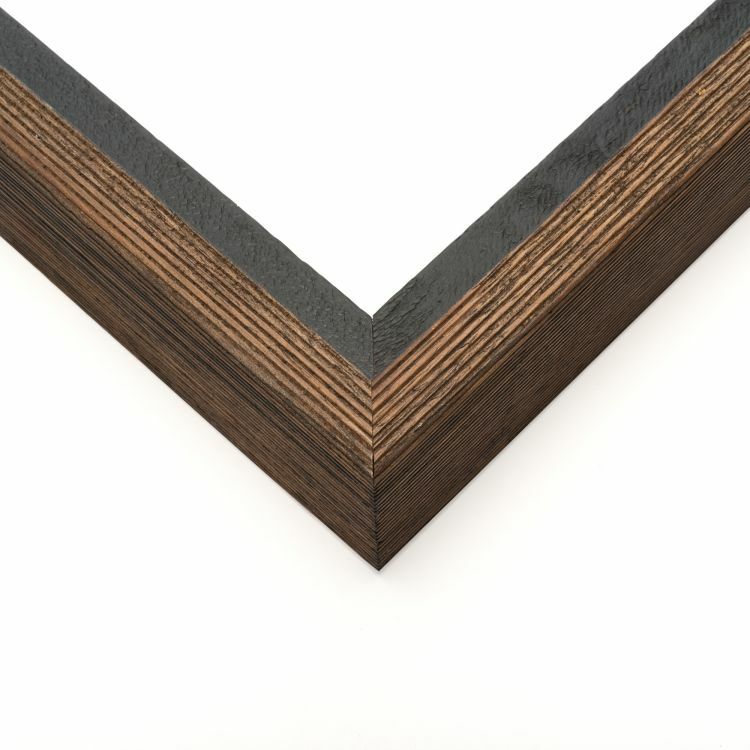 These gallery-ready frames are designed to make it look like your canvas prints are floating within it. 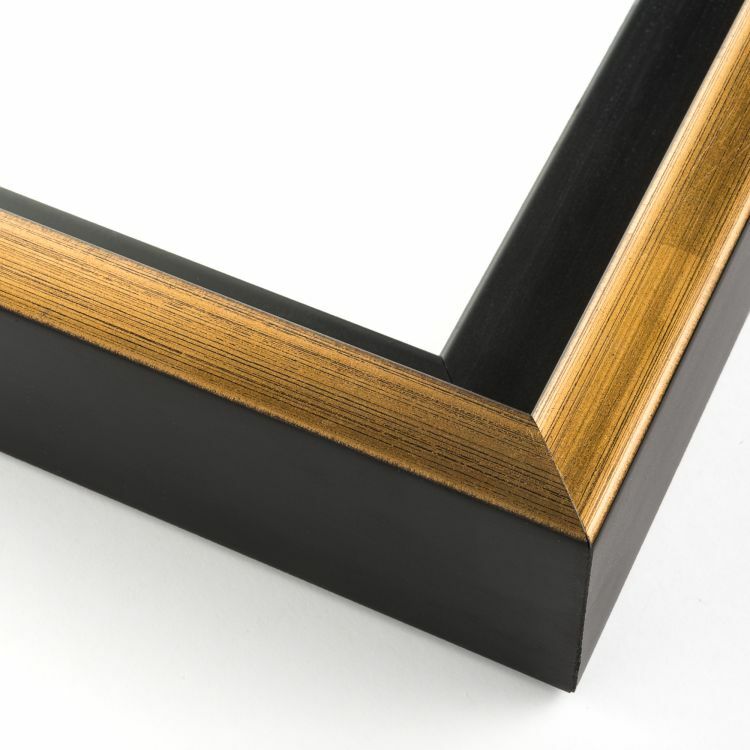 From color to style, our collection of floater frames is unrivaled. 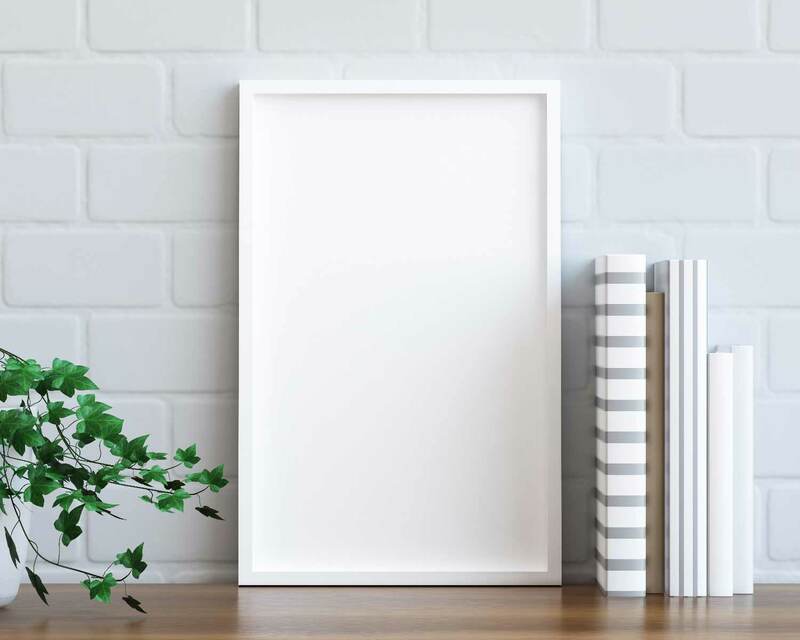 Choose from our superior hand-picked selection and you'll have a handcrafted, custom float frame displaying your favorite canvases around your home, office, or gallery in no time.